To begin, first adjust the bar racks to fit your height. Select the appropriate weight. Step under the bar and place it on your shoulders (slightly below the neck). Hold the bar with both hands and lift the barbell up, by pushing with your legs and straightening your torso. Step away from the squat rack and position your legs shoulder-width apart. Toes are slightly pointed out. Keep your head up. Otherwise, you will lose the balance. Keep your back straight and knees slightly bent. This will be your starting position. 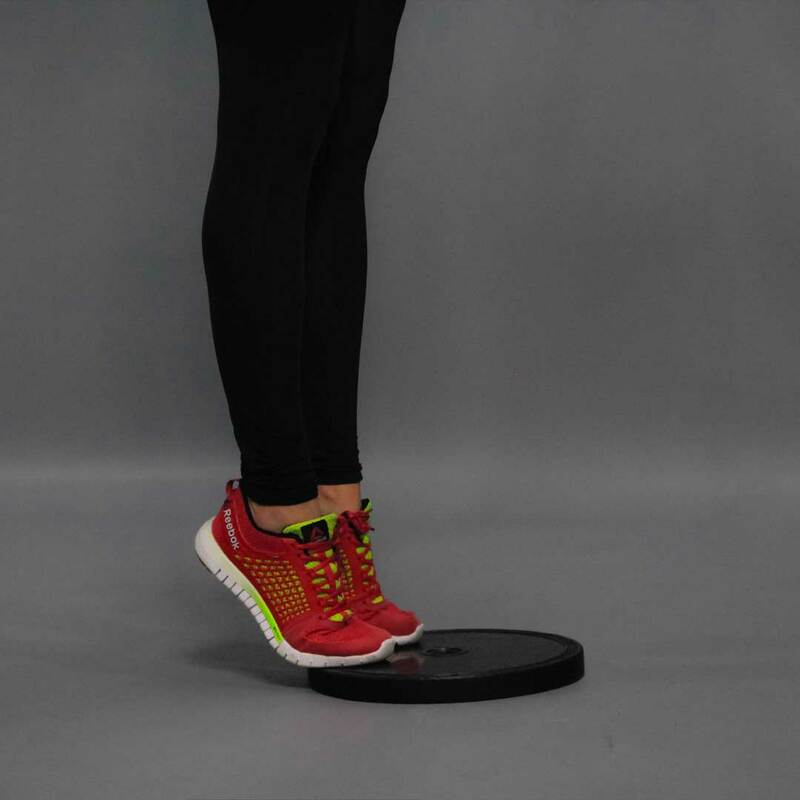 For a better range of motion, you may also place the toes of your feet on a block. 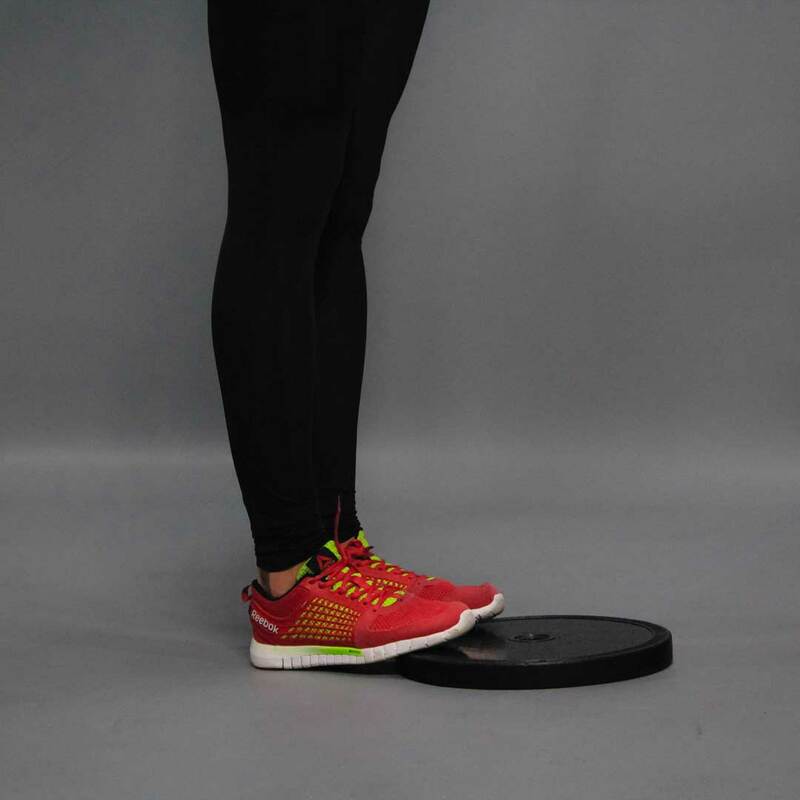 Exhaling, lift your heels as high as possible as you gently move to the toes and contract your calf muscles. Make sure your knees remain stationary throughout the movement. Your knees should be slightly bent as at starting position. Hold the peak position for a second before you go back down. Slowly go back to the starting position as you inhale by lowering your heels back to the floor. Precautions: This exercise is best performed inside a squat rack for safety purposes.